Grow spiritually and professionally. Join our mission to transform college students into Christ-centered leaders by serving 10 hours a week as a student or recent graduate intern. Expectations: Live in an abiding love relationship with Jesus Christ empowered by the Holy Spirit. Expectation to walk closely with Jesus in daily life at the University of North Florida. 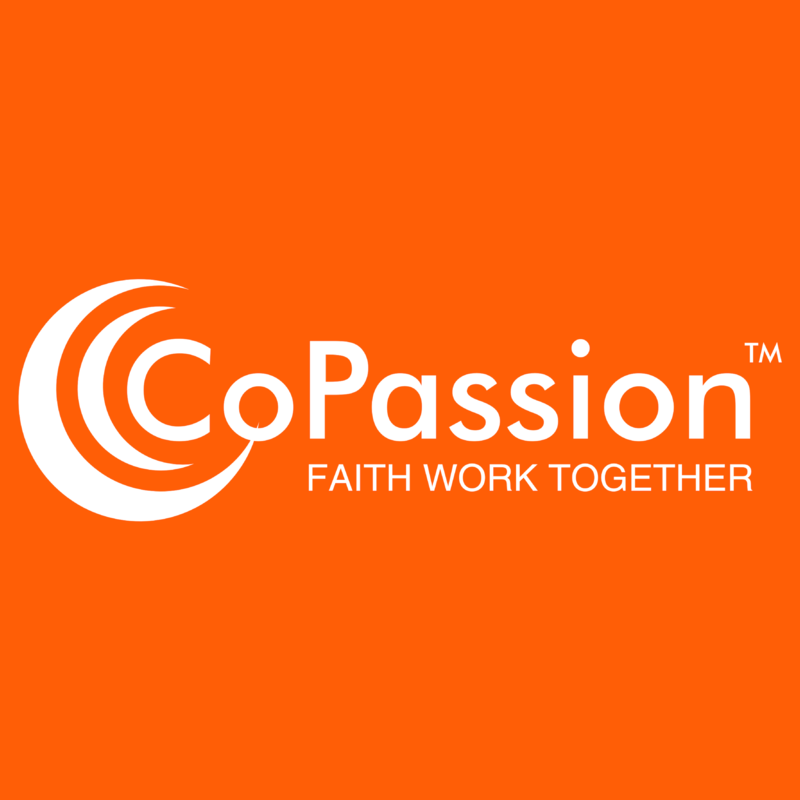 Four Part Development: Spiritual development Professional development Service within CoPassion Missional lifestyle Meet weekly with CoPassion staff to discuss spiritual and professional growth and ministry within CoPassion. You will serve your major specific role within CoPassion if possible or other roles like leading a bible study or setting up weekly meetings. You will be responsible for making a missional map and living our the prayer, dare, care, share lifestyle with your friends, classmates and co-workers.